Christine Moroney is a medical diagnostic radiographer. 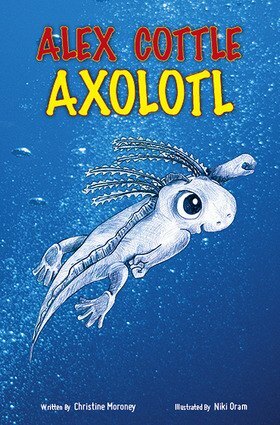 Alex Cottle is her first published children’s book. She writes mainly humorous stories for children that are educational with a medical slant and have an underlying Christian message. She is inspired by God’s creation, in particular the human body and the Book of Proverbs.